These women know how to wrench! 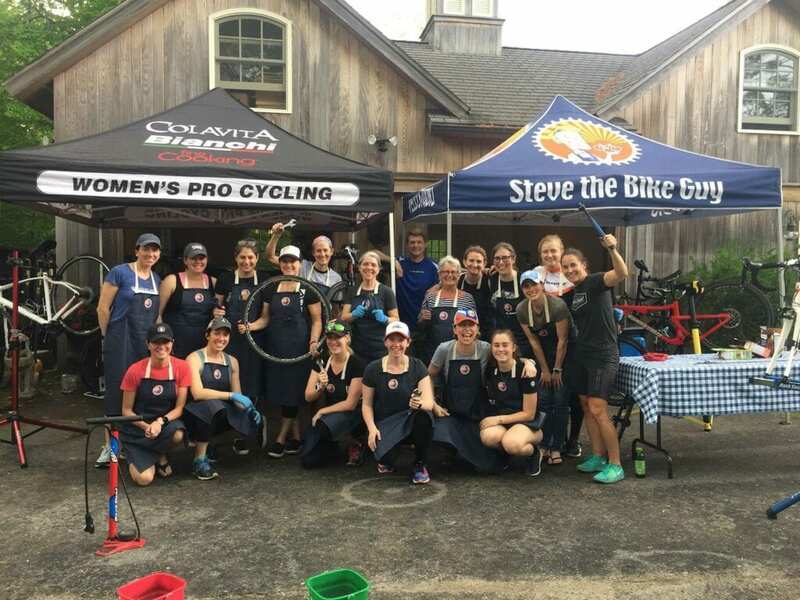 On Sunday, May 20th, Steve the Bike Guy Velo Studio hosted over 15 women for the first STBG Women Who Wrench Clinic at Unity Farm in Sherborn, Massachusetts. Armed with new toolboxes filled with the essentials, each attendee got greasy – not only learning how to evaluate their chain and cassette “health,” but also taking apart, cleaning, and re-assembling their cassette. Led by Andrea Smith, a former masters national cyclocross champion and the only female mechanic on the USA Cycling Pro Road Tour, and Steve Brandt, owner of the Velo Studio and USA Cycling Certified Race Mechanic, the three-hour, hands on session covered basic bike mechanics including how to evaluate and care for their bike, and how to make adjustments when things aren’t working correctly. 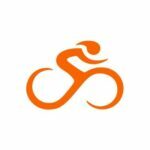 Sign up to receive notices for future clinics and Velo Studio events. 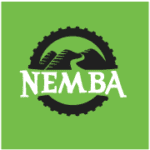 Profits from the STBG Women Who Wrench Clinic will be donated to Unity Farm, a non-profit providing rehabilitation and permanent housing for distressed farm animals, and Little Bellas, a mountain bike organization whose goal is to help young women realize their potential through cycling. To Unity Farm Sanctuary for the perfect venue, and the friendly geese who came to say hello. 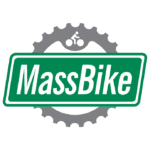 To Colavita Cares, Tetra Bike Care, Garneau, Yasso and Sundin Associates for your support. And to all the women who came out to learn, engage and get greasy!